Dr. Seward Rutkove, Skulpt co-founder, is a neurologist at Harvard Medical School. As a physician and researcher, he was frustrated that there were no good ways to measure the muscle health of his patients. He embarked on a mission to find or develop a better way to measure muscles more than 15 years ago. In collaboration with physicists at Northeastern University and engineers at MIT, he developed and tested the earliest prototypes that performed Electrical Impedance Myography (EIM). 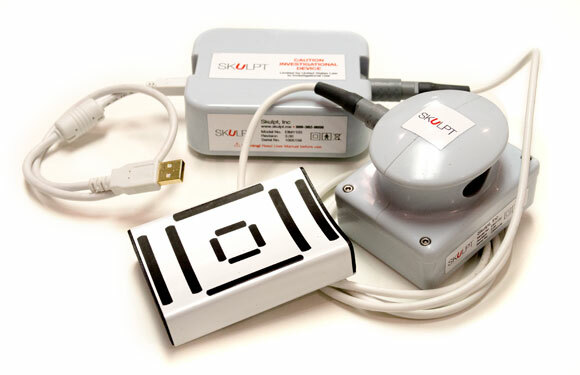 In 2009, Dr. Rutkove and Dr. Jose Bohorquez, electrical engineering graduate from MIT, co-founded Skulpt to develop EIM devices used to track the progression of patients with muscular disorders. Skulpt was awarded various grants from the National Science Foundation and the National Institutes of Health to develop EIM and validate it in clinical trials. Our first device was used in clinical trials around the US to study patients with neuromuscular problems. It has even been used in collaboration with NASA to study the impact of weightlessness on the muscles of mice that have been to outer space. About three years ago, Skulpt realized that EIM could be really helpful for healthy people trying to maintain, improve, and track their fitness. Our studies had shown that stronger, leaner muscle has a higher muscle quality, so we were able to quantify that and help people track their progress. Further, we found that in the wealth of data we gathered, there were parameters that correlated highly with body fat. These findings and others led to our development of the first Skulpt consumer products. In 2016, we renamed the fitness-related version of our proprietary technology Composition Myography (CM). This clarifies the differences between CM and our original technology, which continues to be used in patients with muscular disorders. 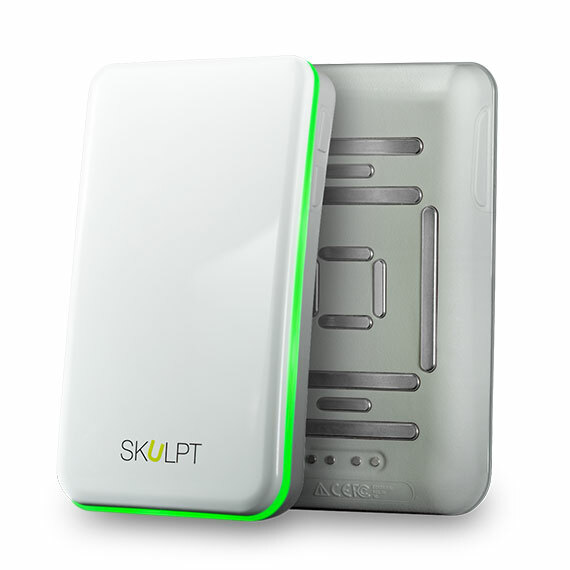 Then we launched the Skulpt Scanner, which delivers all the advantages of these refinements to our fitness customers.